Great communications work starts with knowing who you are. 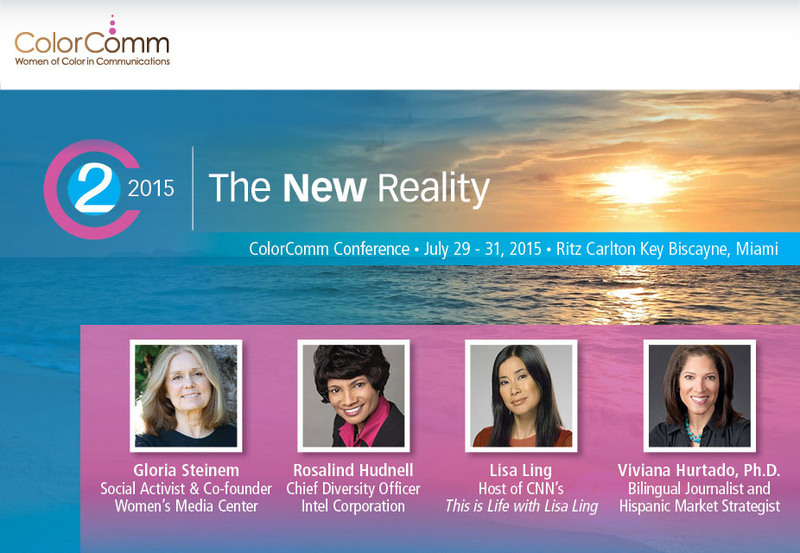 That message was a recurring theme throughout this year’s ColorComm Conference. 2015 turned out to be another stellar for its second annual conference, and Key Biscayne provided the perfect backdrop for three days of fellowship, renewal, and learning. From the rousing opening keynote by Linda Clemons, to the panel led by Coca-Cola’s Lori Billingsley, discussing how to cope with career burnout. Nielsen’s Cheryl Pearson-McNeil also led a discussion on the impact of multicultural women in media to a packed house, and McDonald’s communications team discussed diversity under the arches. During this year’s Circle awards ceremony, PR maven Marvet Britto brought the house down with her thorough remarks about an industry that as she blazed a trail, was not always kind. She advised the audience to truly appreciate the impact of a room filled with multicultural women in communications, which did not exist when she had her start. The three-day event featured the top female communicators of color from agencies, corporations, and non-profits sharing their struggles and the success strategies navigating a very image-conscious industry. The comradery amongst the women in the communications sisterhood won’t appear on television anytime soon, but the dedication to our communities and the next generation of ColorComm-ers will live on in our work and mentorship. Before heading to the airport, I caught some parting inspiration from Rose Kirk of the Verizon Foundation, whose beautiful words caused the room to erupt in a standing ovation. We all felt the power of our solidarity which will bring us back next year to recharge and keep pushing in a challenging and exciting industry. 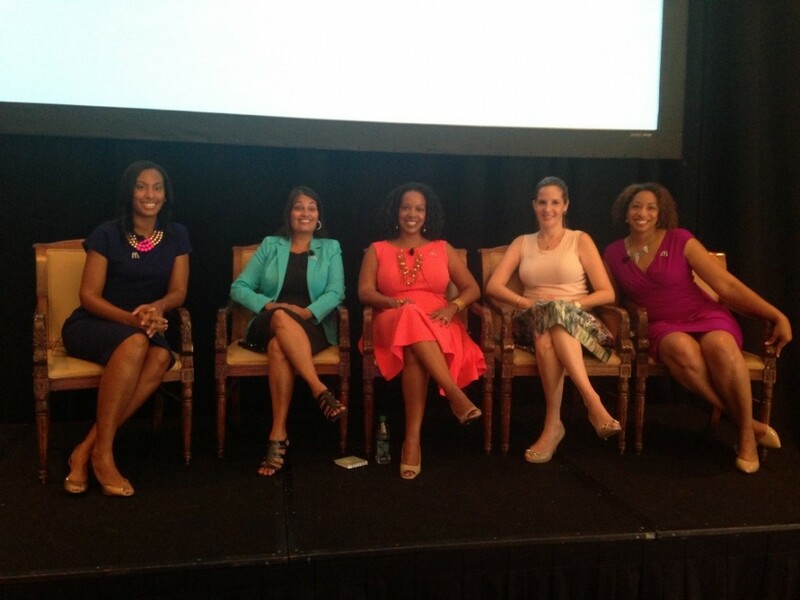 Did you attend #C2Miami this year? What did you learn? Share your gems using #ExploreFCG. Christina Steed is the SVP of FCG.